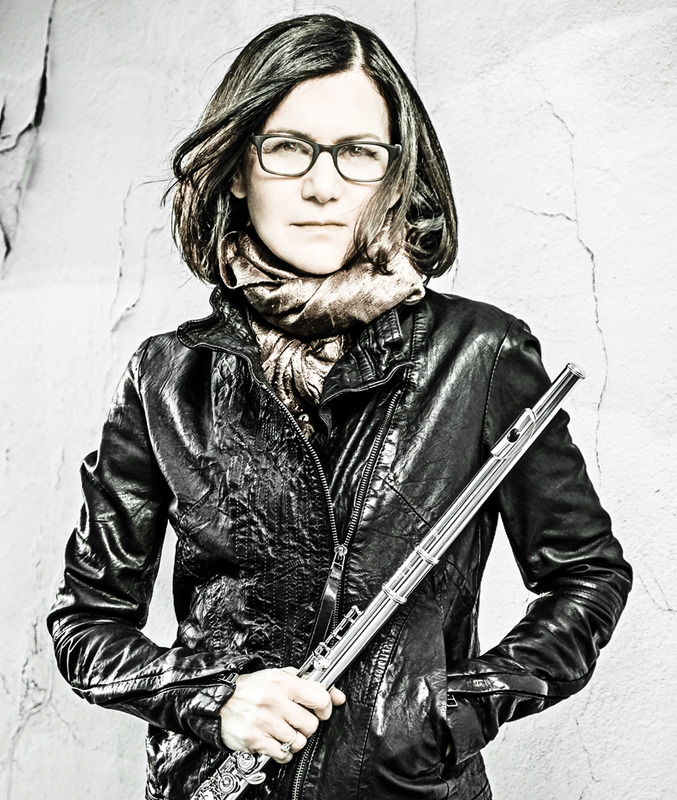 World famous flutists play ALTUS flutes. Shuichi Tanaka, founder of ALTUS, is one of today’s most amazing flute makers emerging from the Japanese flute manufacturing tradition. Since many years the ALTUS Company, founded by Shuichi Tanaka, produces handmade flutes in the town of Azumino in Japan. ALTUS is one of the most innovative companies when it comes to alloying and new ways of construction. The flute is looked upon as a piece of art, and ALTUS is relying on the European tradition of flute craftsmanship (Lot and Boehm). ALTUS Handmade Flutes are outstanding instruments due to their precise intonation, the exact mechanics and most of all the richness of tones. People around the world who play ALTUS always emphasize these aspects. From 10.-12. of November 2018 Denis Bouriakov gives masterclass in Hamburg. 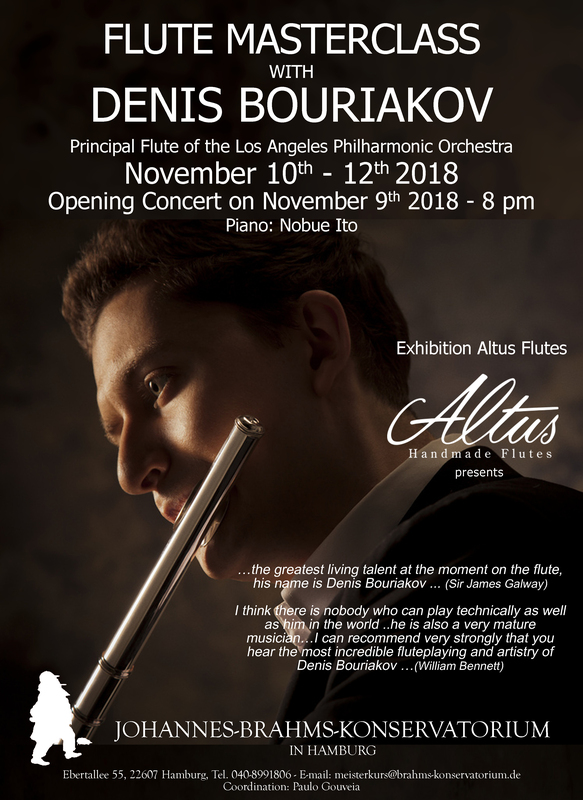 World famous flutists such as William Bennett and Denis Bouriakov play on ALTUS flutes. You may find here all the different ALTUS flute models.